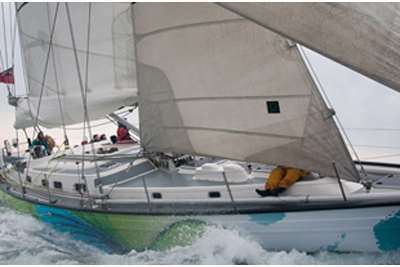 Why not complete both your Day Skipper Theory and Practical courses over 9 days? This course starts on a Saturday morning and runs through till the following Sunday afternoon, so you only need to take 5 days off from work. Many students find that completing the practical session straight after the theory really helps reinforce the learning process. Spend the first 4 days in the classroom completing the Day Skipper Theory. On the Tuesday night, board the yacht to spend the next 5 days completing your practical Day Skipper course, finishing at 1600 on the Sunday night. 0900 until 1700 Saturday to Tuesday (Shorebased). 1730 Tuesday until approximately 1600 Sunday (Practical). For an example schedule of how you will spend the week please refer to the RYA Day Skipper Theory course page and the RYA Day Skipper Practical course page . Mooring fees are an extra and we suggest that you budget Approximately £20 for the practical element of this courses. Previous Experience Required: 5 days aboard, 100 miles logged and 4 night hours.Basic sailing ability. 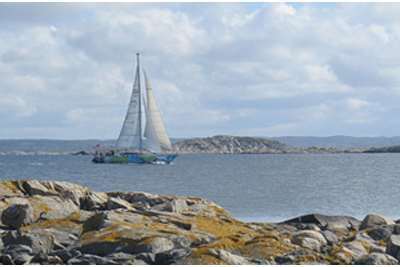 Course Overview: A comprehensive introduction to basic navigation and pilotage, safety procedures and collision regulations, boat handling, seamanship and basic skippering techniques that will enable you to skipper a boat in local waters in daylight and settled weather. © 2002-2019 Hamble School of Yachting & Hamble Sea School Ltd.